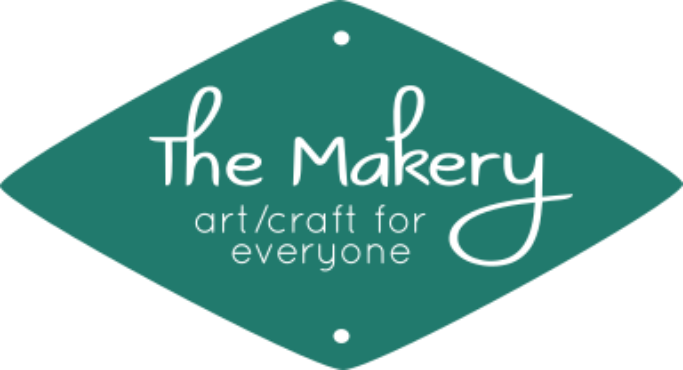 At The Makery, our tag line is "art/craft for everyone." We believe that making art changes individuals and, as a result, changes the world, and therefore should be accessible to as many people as possible. Making art is not only a physical endeavor, but an emotional and philosophical one, as well. It also affords one much time to think. So I've decided to make more of an effort to write those thoughts down and record them here, for anyone who might be interested. This post serves only as a brief introduction and placeholder...watch for more soon!